Gang! I wanted to show you a bit more of Illustrator Brushes potential. Here is a little demonstration on how simple it is to create amazing shapes with Illustrator Brushes. 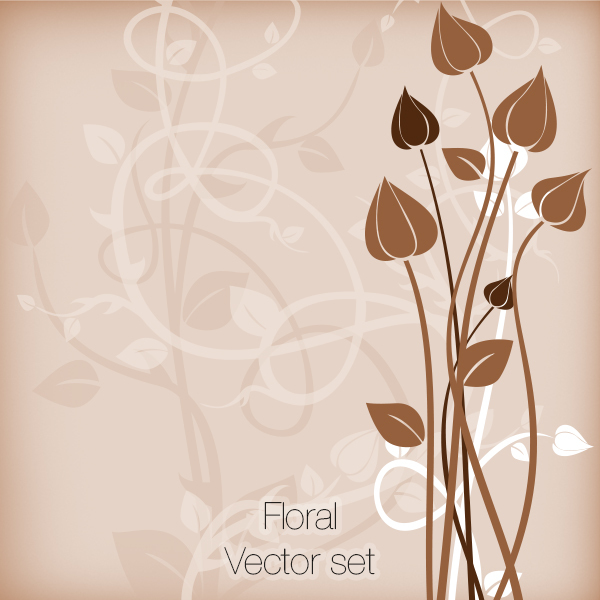 This video was created with one shape from Floral Vector Illustrator set (there are 30 of them in this package). You can make endless designs just by moving anchors and handles with “Direct Selection Tool” as shown in this video. I’m so glad that you found me (PW ad)…since I love your website! Great information and easy to navigate. Very cool! Oo, I don’t have illustrator, but have been taught how to use some features on it. This one I would get a lot of use out of though! Very cool! Very good program we use this at our office and have no complaints. User friendly at its best. Hi, wonderful this is a great program. I love your site, thanks for posting!